Using durable high strength magnet we can create custom signs which are easy to apply and remove, an easy solution for switching advertising from vehicle to vehicle. Use Custom magnets to promote an upcoming event or celebration. 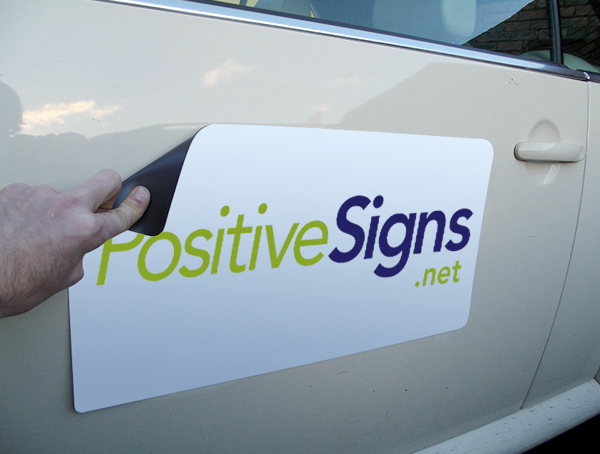 Magnetic signs can range from simple text in one colour to a full colour print in a number of shapes.